A: At first your woven mask reminded my of a yam ceremony mask from Papua New Guinea, but the structure of the rear looks more like something from central Africa. 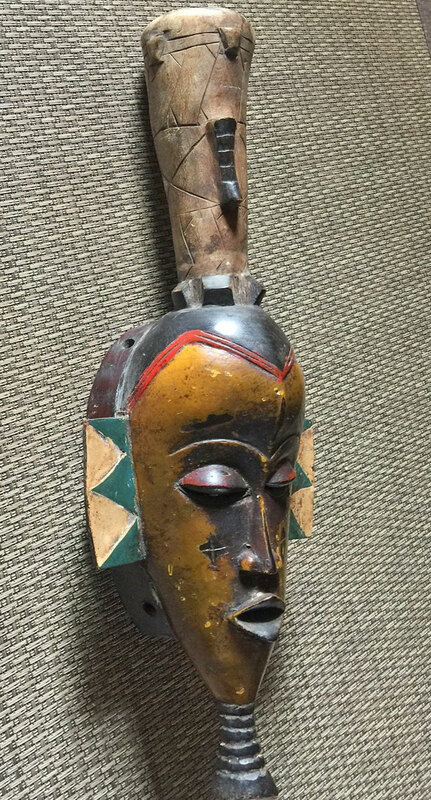 Perhaps it is a Makishi mask used by the Chokwe people and other tribes in Zambia, admittedly, a very long way from the South Pacific. So once again, the Mask Man is not sure. 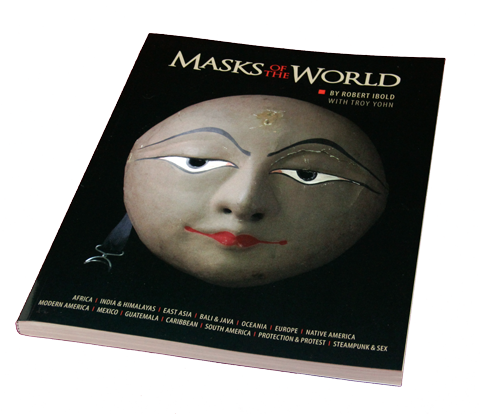 It is an interesting native mask and I hope someone will help us with a comment. 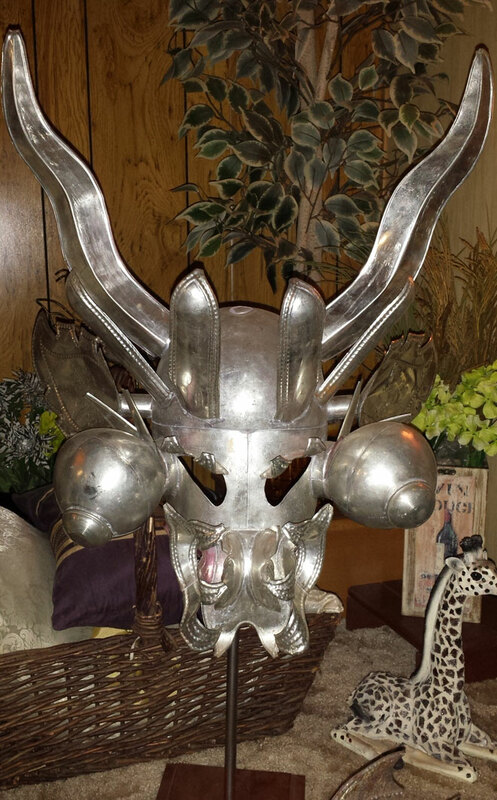 Hi, after searching, I think I found a mask that is it’s ‘cousin’! It appears that it’s from PNG after all. 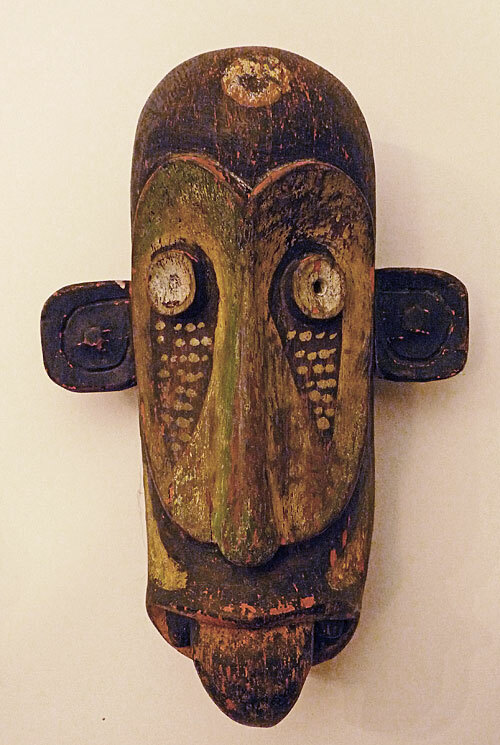 Didagur , Sepik River area mask? here is web site. Maybe mystery solved! Thanks for the research. I think anyone who follows your link will agree… it is a close match.